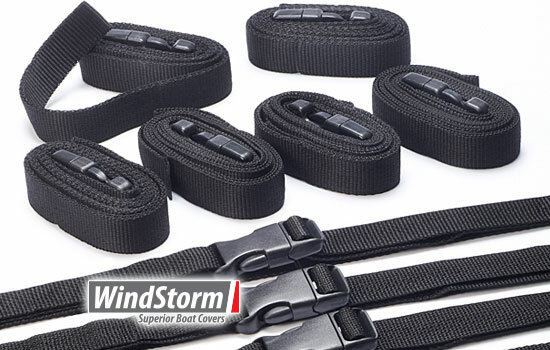 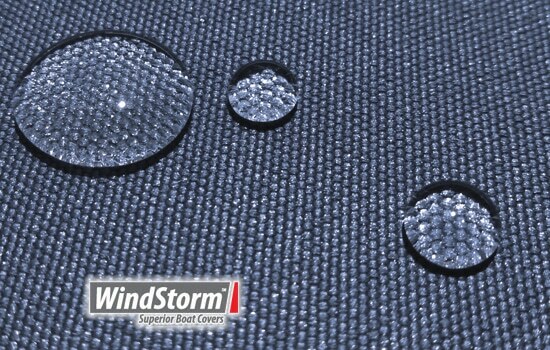 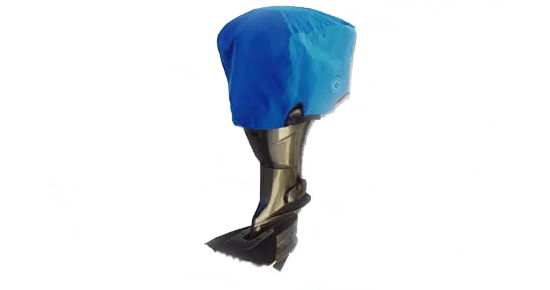 WindStorm(TM) boat cover material is an exceptional high quality 600 denier polyester fabric. 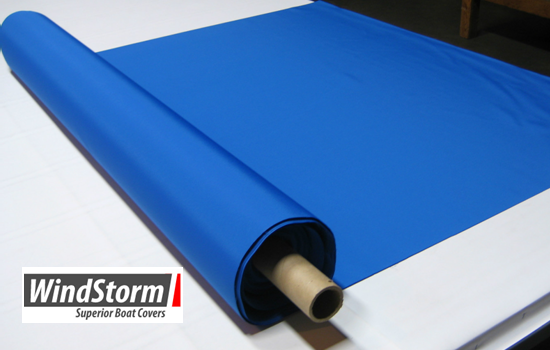 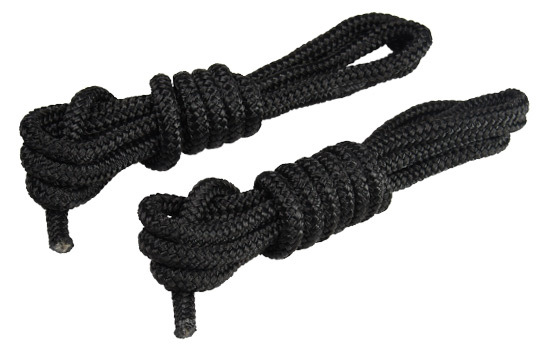 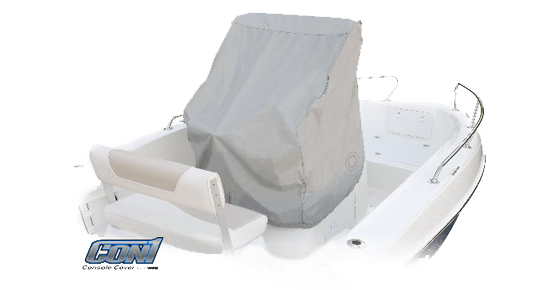 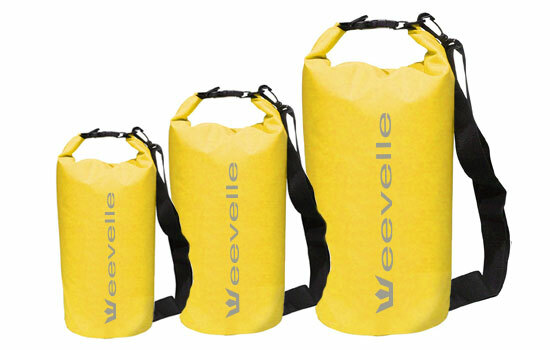 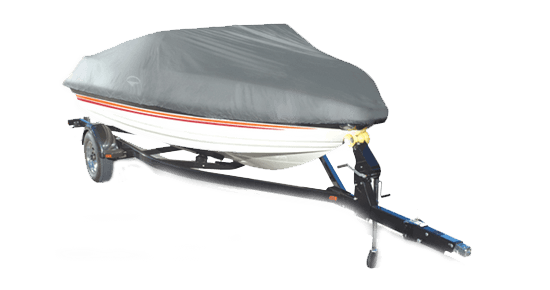 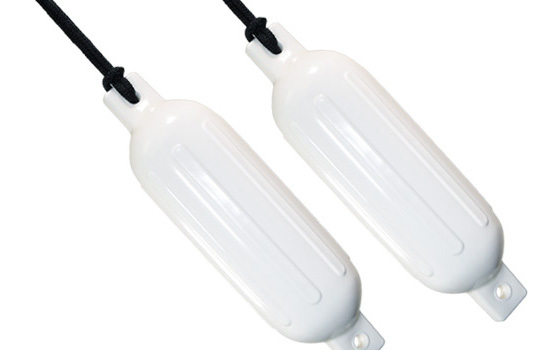 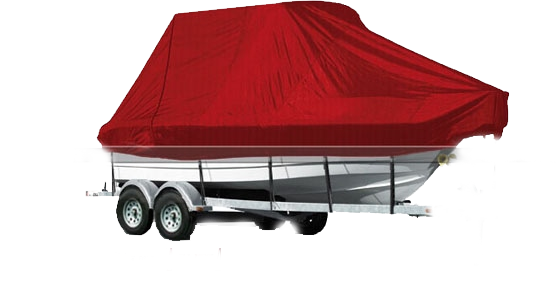 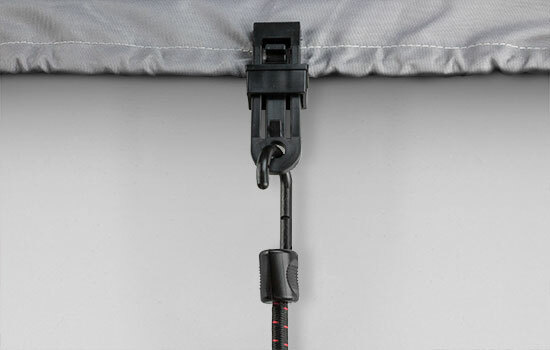 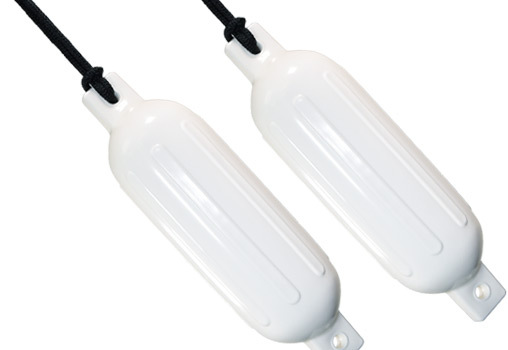 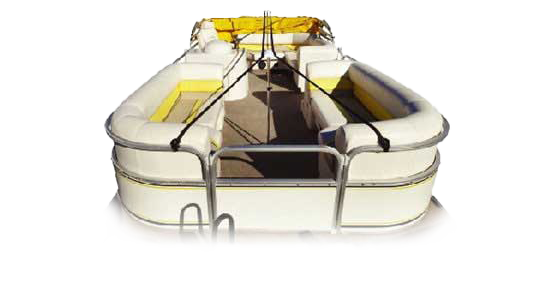 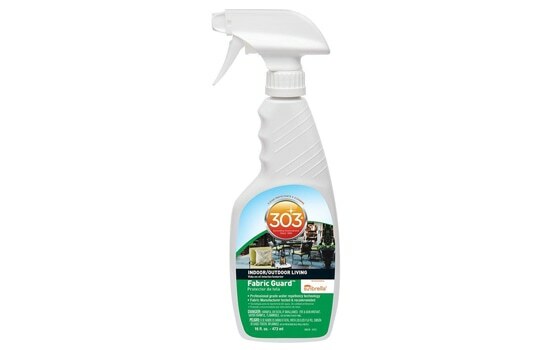 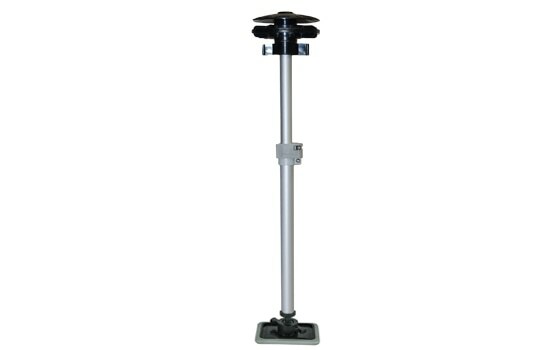 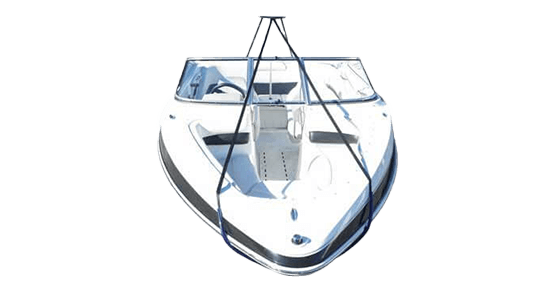 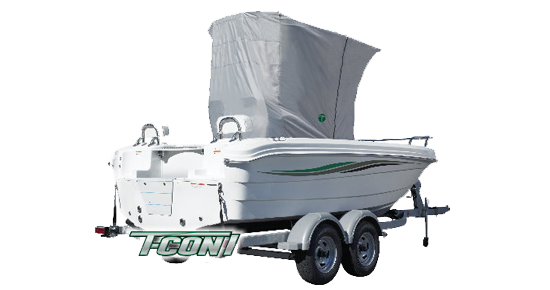 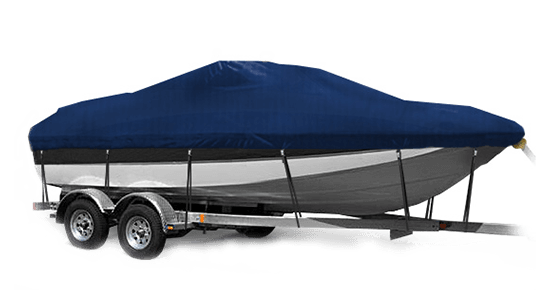 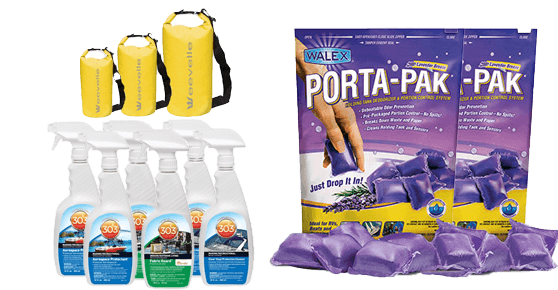 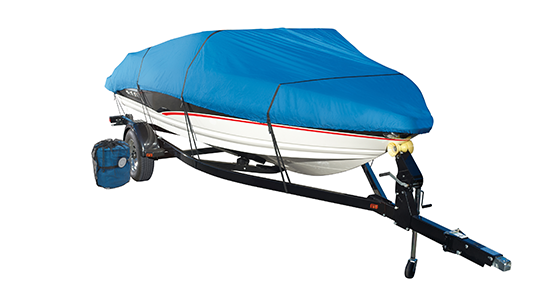 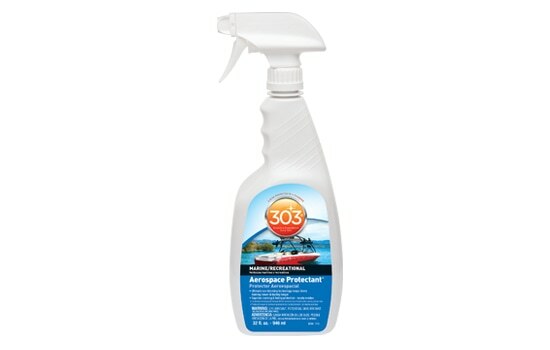 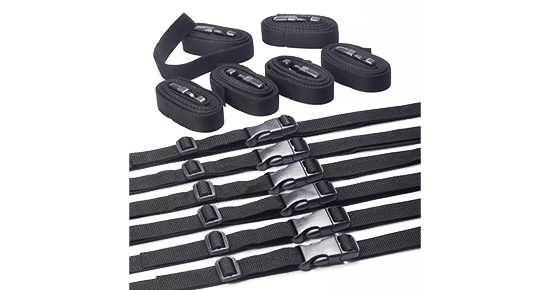 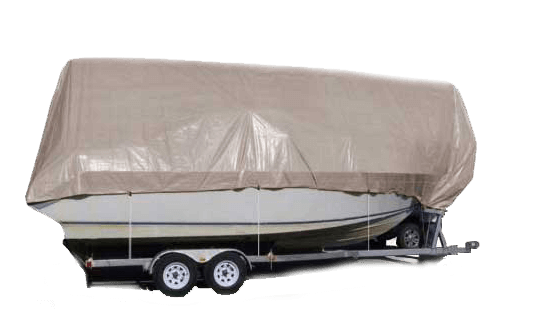 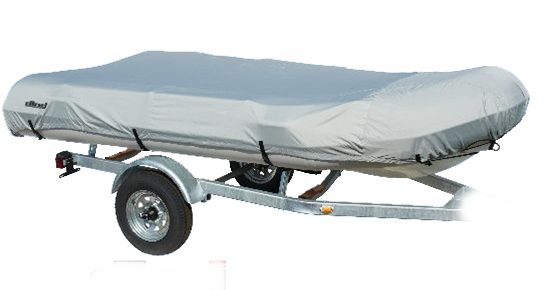 It is used primarily in the manufacturing of semi-custom, fully trailerable boat covers. 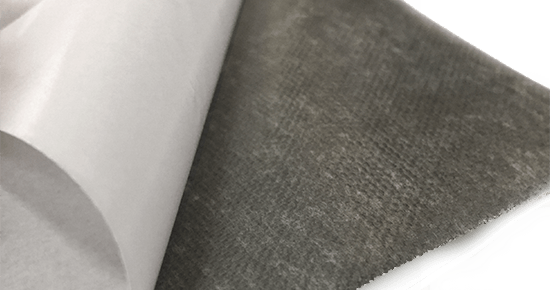 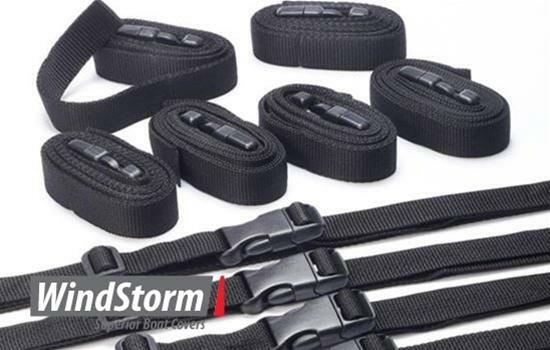 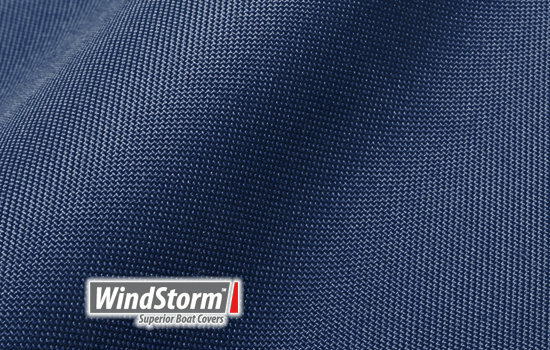 WindStorm(TM) bulk fabric is available in bold colors of extremely durable marine-grade fabric. 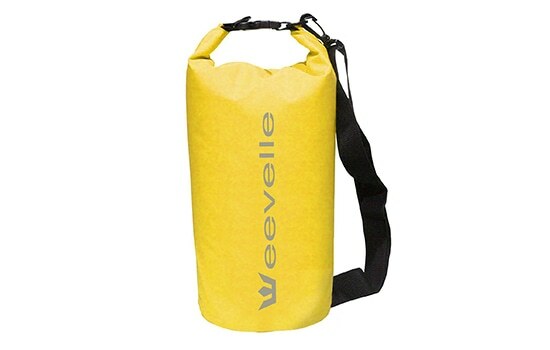 The fabric is solution dyed and the color will never bleed or fade away.